Original slate pencil for writing and drawing on slate board. 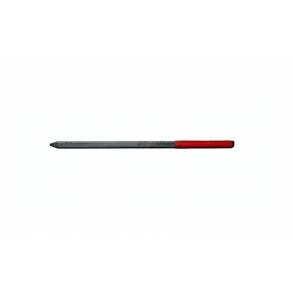 Slate pencil, or "griflik" is original writing tool deigned for slate board. 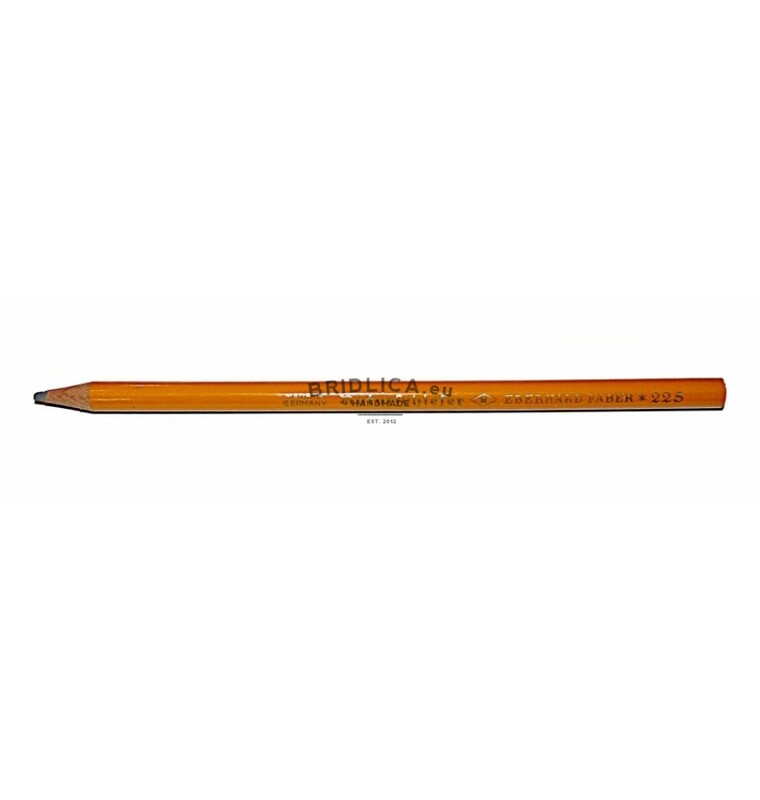 These pencils are no longer produced and sellers replace them with classic white or color chalk that is common from school or with chalk pencil (also in our offer). Specific writing tool is pencil with lead from slate. 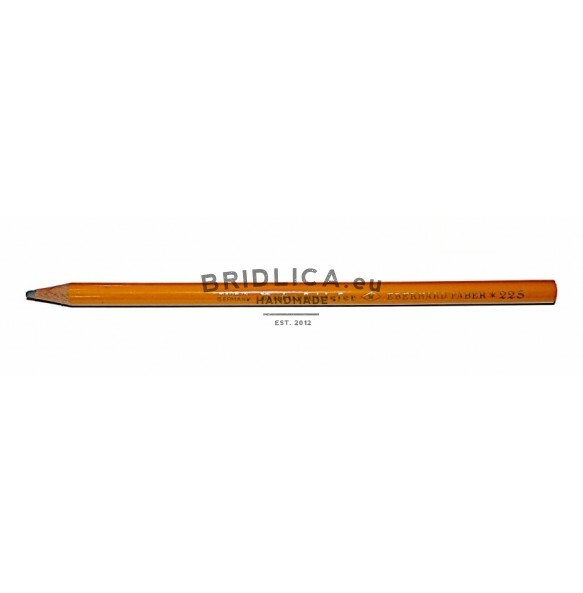 We offer you pencil Nr. 1233u from serial production from company SWAN from 1930!